Don´t Miss The Boat, Get A Fast Quote! We are a slick new way to get rid of your rubbish in the UK. Our informative and easily navigable website provides a dynamic marketplace in which to shop for a skip. We will put you in touch with a skip hire company in your area, meaning that you get the best deals without having to look around. From London to Glasgow, we are experienced in skip hire meaning that you can be assured that you will get your waste removed by a fully compliant company, in a timely manner. We will provide 3 quotes from 3 companies meaning that you can compare them and go for the best deal without having to contact lots of different sites. When you contact us using our easy to use form, we guarantee you will get a fast response and you can expect to find a skip at your door in record time. Guaranteed, You Won´t Have To Deal With Cowboys! 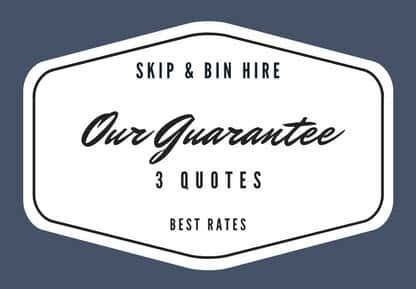 We only source quotes from reputable and fully licensed companies meaning that you can be assured you will get a fast and professional skip hire service. We will source you three quotes to ensure you can review your range of options without being bombarded. When surveyed most consumers looking for a contractor will generally seek out 2 or 3 quotes so we felt that this is the correct number when trying to ascertain if you are getting the job done at a good price. Rather than go to a price comparison website which can be an information overload, just ask us to source you 3 quotes to help you make the right choice. Do Not Delay. Get Your Three Quotes Today! We follow up your enquiry promptly with three quotes allowing you to choose the one you want to go for. We bulk purchase skips from skip hire providers and sell the service to you via our informative website. This allows us to pass on the savings in time and price directly to our customers. Get in touch with our friendly team via the contact us section of our website in order to tell us how you found our service. We welcome your comments which will only help us to improve the service we offer. If You Have To Complain We Won´t Ignore You! 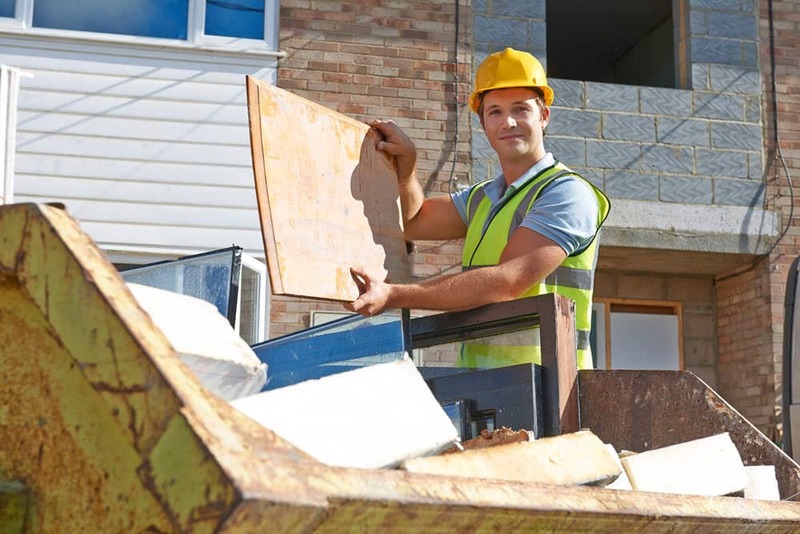 We have a code of conduct that maintains a top quality of service in all aspects of our procedure, from the moment you make a booking to the day your skip full of rubbish is taken away! In the unlikely event you have an issue you can lodge a complaint through our customer service department which will be responded to within 24 hours and we will follow up with due diligence.